Over the past few years, cryptocurrencies have been rapidly gaining ground and redefining the finance market. 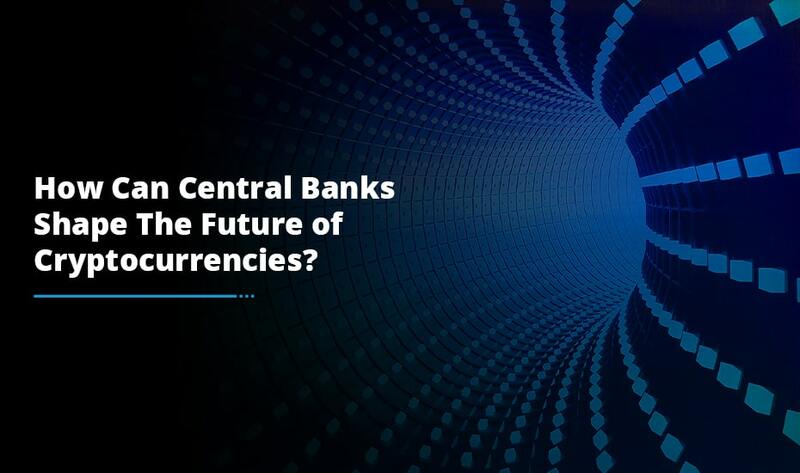 The revolution brought forth by these digital assets has stimulated many businesses to capitalize on the crypto sphere by investing in cryptocurrency exchange and radically digitize the monetary transactions. 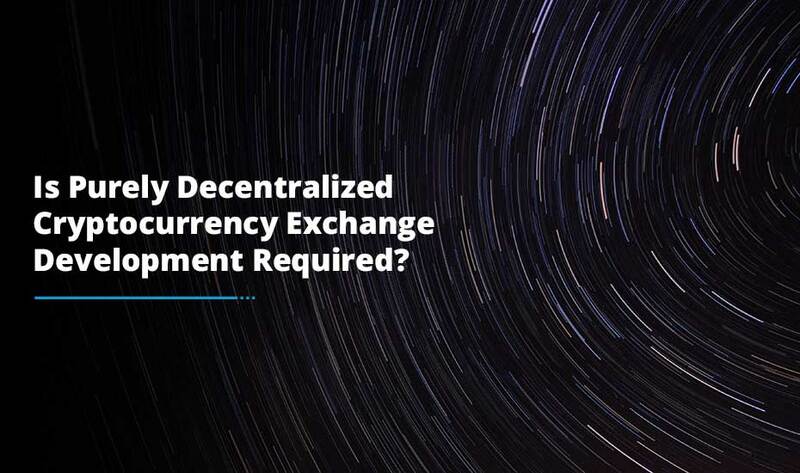 A cryptocurrency exchange is a digital marketplace which enables crypto holders to trade their currencies at market-established rates. According to the Coinmarketcap reports, 214 cryptocurrency exchanges are operating presently that support active trading. Amazingly, the combined 24-hour trade volume of top ten platforms is more than $6.5B. 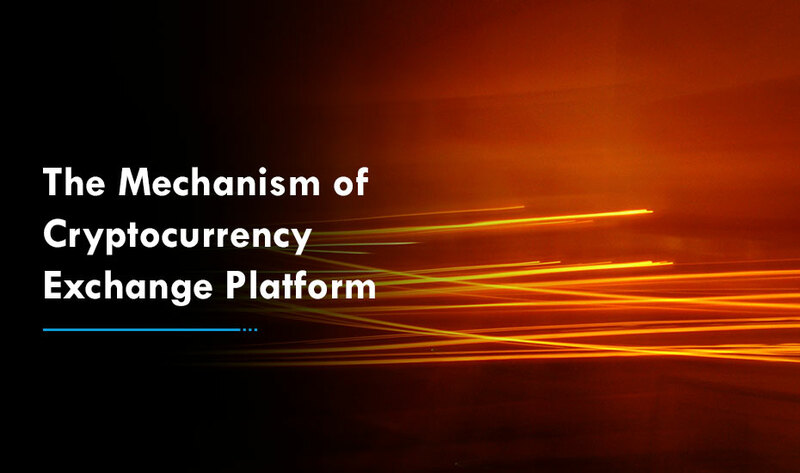 The popularity of exchanges has gone through the roof in recent times and it is fair to prognosticate that this fame will keep on burgeoning in the coming period. The trade order that has to be executed at the best available current market price is addressed as a market order. These orders occur only when one prioritizes the execution of an order over the set price in this highly volatile market. A limit order enables the users to buy/sell at a specific or a better price. This order may be cancelled if the price set by the traders isn’t met within the stipulated time period. The users can set both ‘limit buy’ and ‘limit sell’ for the execution of their orders. ‘Buy Stop’ order, which is placed above the market price. ‘Sell Stop’ order, which is placed below the market price. Once the stop level is reached, the order actively turns into a market order. These types of orders do not hold funds and appear in the order books before they are activated. In this order, the users get updates about the leading crypto trader to copy their trades. It allows the newbies to trade crypto conveniently and efficiently. Also, the top orders are incentivized according to the earnings of the copied trader. 2FA like Google authenticator and OTP codes provides an additional layer of security by ensuring that a valid user is accessing the account on every login and withdrawal. KYC and AML regulations are essential to prevent unauthorized access and money laundering in crypto exchange. Moving around large sums of assets in the platform will immediately trigger anti-money laundering checks to ensure a secure trade. The trades occurring at an exchange platform drive its liquidity position and without trading activities, no exchange can survive. The most reliable way to manage liquidity is by integrating the exchange to other existing exchanges like Kraken, Bitstamp etc. This can be made possible with the help of a modern API interface that shares liquidity and trade volume data between two exchanges. A trading engine serves as a core of the exchange for having to potential to process the operations like execute transactions, calculate balances, match the transactions, access order book etc. The more powerful is the trading engine, the higher will be the trading speed, which not only enhances the exchange performance but also the trading experience of the users. 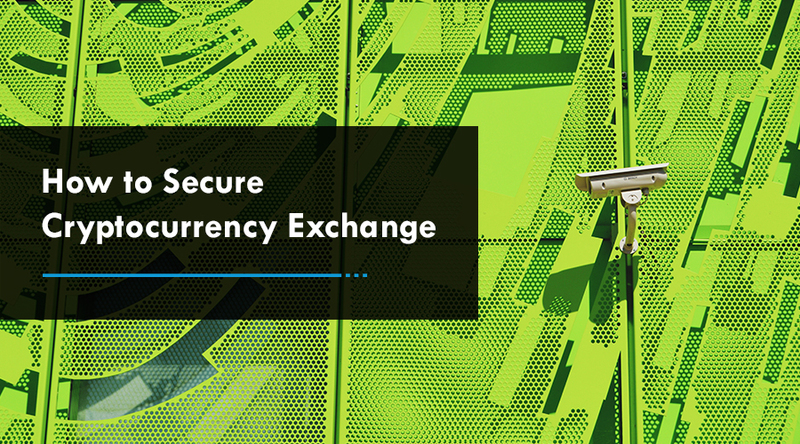 Embedding multi-sig wallet in the exchange offers more than one key for transaction authorization. It is generally utilized to share the responsibility of possessing the digital assets stored in the wallet. Incorporating the afore-mentioned features in the exchange and taking all other aspects into consideration will certainly help you to boom in the market and stay ahead of the competition. If you are seeking for professional assistance or development support, Antier Solutions can help. The blockchain experts at our cryptocurrency exchange development company will leverage unparalleled industry expertise to navigate your journey and fuel your business with a mission-critical solution.